TOKYO, JAPAN – OCTOBER 24: Actress Kristen Stewart waves to fans while promoting ‘The Twilight Saga: Breaking Dawn Part 2’ at Kumamo Shrine on October 24, 2012 in Tokyo, Japan. The film will open on December 28 in Japan. TOKYO, JAPAN – OCTOBER 24: Actress Kristen Stewart poses during a photo call while promoting ‘The Twilight Saga: Breaking Dawn Part 2’ at Kumamo Shrine on October 24, 2012 in Tokyo, Japan. The film will open on December 28 in Japan. 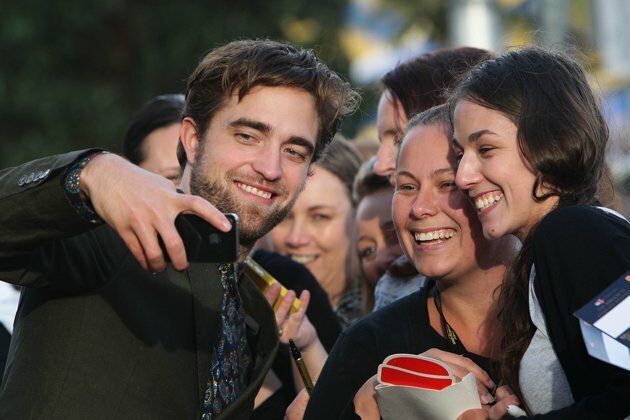 SYDNEY, AUSTRALIA – OCTOBER 22: Robert Pattinson greets fans during a “Breaking Dawn – Part 2” fan event on October 22, 2012 in Sydney, Australia. SYDNEY, AUSTRALIA – OCTOBER 22: Robert Pattinson poses during a “Breaking Dawn – Part 2” fan event at Fox Studios on October 22, 2012 in Sydney, Australia. 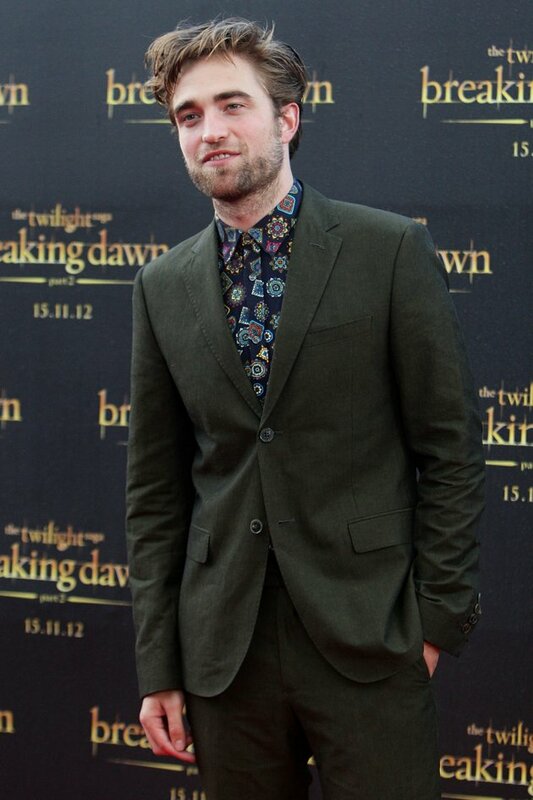 SYDNEY, AUSTRALIA – OCTOBER 22: Robert Pattinson poses during a photo call to promote “Breaking Dawn – Part 2” on October 22, 2012 in Sydney, Australia. This entry was posted in Current Afairs, everyday life, Movie, Uncategorized and tagged arts, breaking dawn part 2, entertainment, irish tabloids, kellan lutz, Kristen Stewart twilight saga breaking dawn part 2, nikki reed, robert pattinson, Robert Pattinson twilight saga breaking dawn part 2, twilight saga, twilight saga breaking dawn movie opening, twilight saga breaking dawn part 2, twilight saga breaking dawn part 2 promotion, twilight saga breaking dawn part 2 release, twilight saga breaking dawn review.